ONA Landscaping is known as the best landscaping company in Sequim and throughout the North Olympic Peninsula. Founded by long-time Sequim resident Tom Rankin, ONA (Optimum Natural Arrangements Landscaping) has been operating since 1977. Tom built ONA Landscaping himself and transformed it into a company that provides a truly unique style that organically fits into our Northwest surroundings. 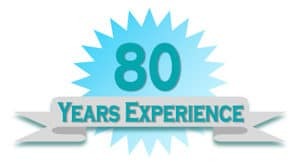 With this teams combined 80 years of experience in the green industry, ONA Landscaping continues to provide custom designs and installations to high-end commercial and residential clients. Matt Ward has been an owner/operator in the green industry since 2008. In Spring of 2014, he was given the opportunity to run ONA Landscaping and has now lead the landscaping company through its 40th year of business. 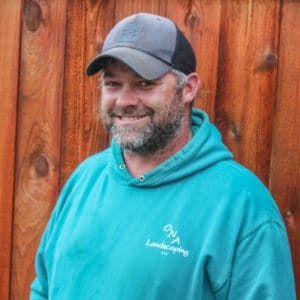 Matt’s first job at age 14 was with ONA Landscaping so his knowledge and experience date back many years with the company itself as well as with the industry. Throughout his years of self employment, Matt has experience with commercial and residential landscape installation and maintenance. By utilizing the most modern technology and products, he’s always looking for ways to improve. 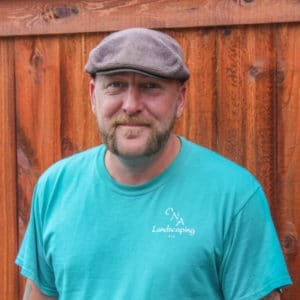 As a landscape designer and installation professional, Matt continues to grow this thriving business by delivering custom, quality services to be enjoyed for generations. As the son of Tom Rankin, Micah has had many years of training and a great deal of experience with ONA Landscaping. 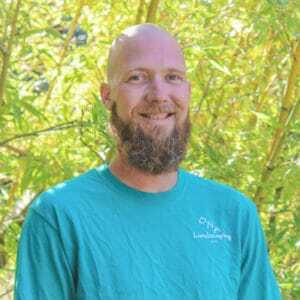 Although his abilities are apparent throughout a wide variety of projects, Micah’s expert knowledge of irrigation, ponds and the construction of water features proves him to be an essential asset to the ONA family. Micah also provides expertise in construction projects such as fences, structures and decks. Eli is also Tom Rankin’s son and has worked with ONA since high school. He has become an expert in water feature installation but his all around creativity and artistic approach to all aspects of landscape installation adds true talent to our team. Eli also possesses exceptional construction skills and a positive can-do attitude towards every project. Warren has had extensive experience in the green industry from mowing lawns and plant care to large installation management. His exceptional working knowledge of plants and maintenance prove to be an advantage to each project. He comes to the job with a positive, hard working attitude day in and day out. If it’s not on the truck and we need a specific tool to help create your dream landscape, we partner with only the best. If something breaks, we fix it. If someone gets hurt, we handle it. We cover you by being licensed, bonded and insured. 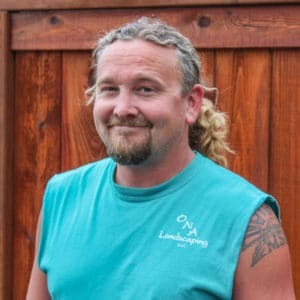 Along the Olympic Peninsula, ONA Landscaping is a name you can trust. We are consistently known for exceeding expectations. With ONA Landscaping, we are know to finish our projects ahead of time and our quality of work is second to none. Owner Matt began his landscaping career with ONA Landscaping when he was just 14 years old. Every customer is an integral part of the ONA Family, which is why our customer support is top notch.